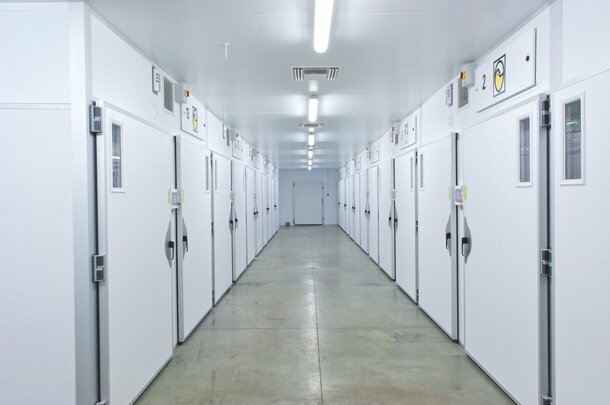 Biosecurity involves keeping facilities safe and disease-free. Biosecurity protocols should be well known and implemented by all farm staff members. Cleanliness and disinfection, personal hygiene and contaminant control are important areas of attention when it comes to ensuring the health of your litter. To learn more about the processes for conserving your clean facilities, download the resources below. Extended placement cycles have become a worldwide reality and an unstoppable trend. Selective breeding for persistence has certainly played an important role in achieving higher yields.